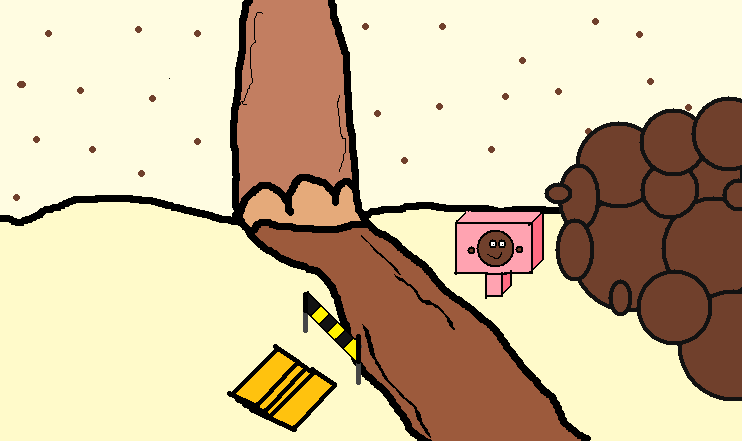 So, i came with this idea, why we wont make a chocolate river? You can enter on it one time each 24 hours, and afther you exit, you would be a chocolate cookie for 2 hours! Ha ha!!! I like it!! !THat would be funny if there was a game where you had to run away from a hand!!! THIS IS GONNA TAKE SO LONG TO CODE!!!! But its worth it....Thanks for the idea!